Hair dryers. We all must have come across them at some point of time. Some swear by it, while others do not fancy it much. No matter what we think of them, hair dryers are taking up their own space now, even in every household. Here are the 17 Best Hair Dryers in 2019 You Should Know About. 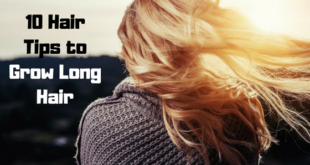 The reviews of these best hair dryers in India will help you to make the right pick for a professional hair dryer or even a regular basic hair dryer for the year to come. Wattage You might want to look into how much power you expect your hair dryer to have. 1300W to 1850W is adequate for almost all hair types. The higher the wattage, the more heat it produces. You can choose the watts based on home use or professional use. Heat and Speed settings Heat settings will have- Hot, Warm and Cool to suit your hair type (Thick, Medium or Fine hair). Speed settings will have- High and Low. Cool Shot Button This shoots out a blast of cold air to help set the styled hair. 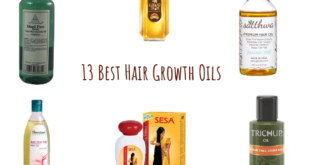 Your hair will stay set and glossy for a longer time. Weight and Size Low weighing dryers with foldable handle will be easy for home use and are also travel-friendly. Professional heavy duty hair dryers weigh heavier. Special Features Ceramic Coating– Dryers with ceramic coating emit infrared heat that is non-damaging to hair. They give a balanced distribution of heat. Tourmaline Drying– Dryers with Tourmaline Drying feature have gemstone coating. This coating contains minerals that will emit negative ions and infrared heat to make hair glossy and shiny. 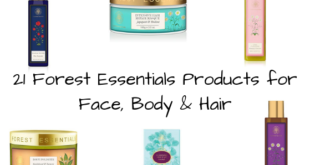 Most recommended for fine and fragile hair. Ionic Drying– Dryers with Ionic drying feature will break down water molecule for faster and quick drying, while simultaneously help hair to retain moisture alone. 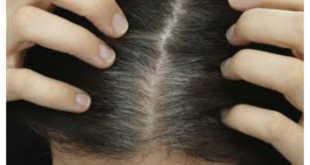 Thereby controls frizz and conditions hair. Want a pocket-friendly professional hair dryer? Try Rozia HC8200. This is a heavy duty professional hair dryer that you can most certainly try your hand at home as well. This is rated for having good value for money. It is 2000W and weighs heavy, however, it is easy to handle as well. It has 2 speed (high and low) and 3 heat (hot, warm, cool) settings to suit the different types of hair one might have to handle at a salon. This makes it impressive since you can prevent hair damage from heat when you use the right temperature for your hair type. It has 2 concentrator nozzle attachments. 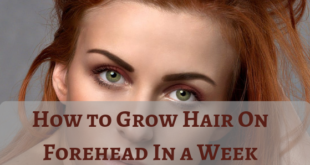 This will help you to achieve the perfect styling you are looking for from your hair dryer. An everyday hair dryer to achieve quick drying- Havells HD3201 Hair Dryer. 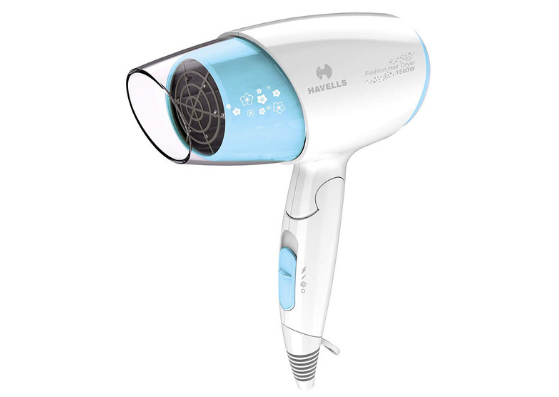 This Havells hair dryer is very similar in functions and features to its other basic Havells hair dryer counterparts. However, this is a 1500W hair dryer. This is also recommended for everyday regular use. It is simple and efficient to use. It has 3 adjustable temperature settings to get the right temperature that will suit your hair; cool, warm and hot airflow. 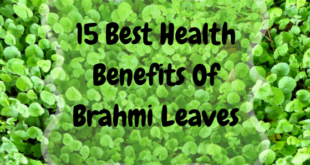 It also has a mode known as Health breeze mode. This mode sends out gentle breeze that will protect your hair against hair damage from heat. Also comes with a 2-year warranty from Havells and is appreciated for its travel-friendly design. Are you looking for the perfect professional hair dryer for the best blow dry? You must try the Wahl 5439-024 Hair Dryer. It is the right mix of all the positives you need for the perfectly set blow-dried hair. Tourmaline technology in this hair dryer helps one to achieve the glossy hair finish one expects from a blow dry. It also has 2 heat and 3 speed settings, 2 concentrators and 1 diffuser and a cold shot button. The heat and speed settings work perfectly when you want to get mess free dried hair. The cold shot button helps you to set the style yo have made instantly. The attachments will work out just fine when you want to test the different styling options. 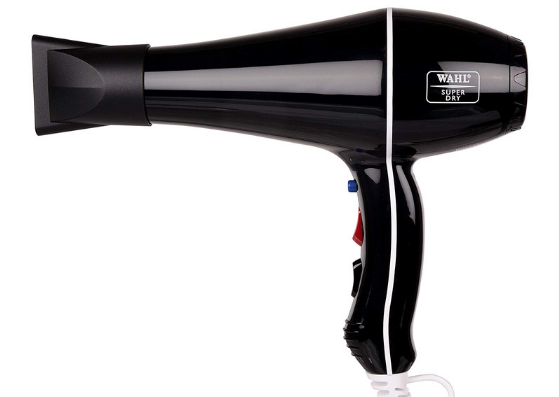 This 2000W hair dryer also comes with a 1-year warranty from Wahl. It is quite heavy to handle, which makes it less travel-friendly. However, it still scores well as one among the best professional hair dryer in India. An effective hair dryer with good value for money- Lifelong LLPCW02 Foldable Hair Dryer. This hair dryer is meant for home use. It has a 1-year warranty form the company. The 2 speed and heat settings help to regulate heat exposed on the hair. Its concentrator nozzle is designed to give you the perfectly styled and dried hair. The cord is long, making it user-friendly. The foldable handle saves space while traveling and for storage. This is a good hair dryer that works well for styling and just hair drying. Here we have an easy everyday option for a hair dryer. 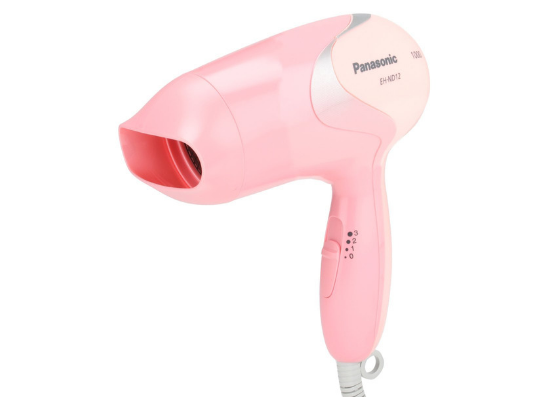 Panasonic EH-ND21 Hair Dryer is convenient to use, has a foldable handle to make storage easy and also weighs less. 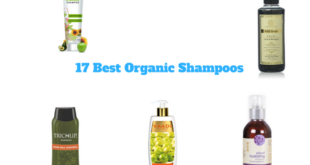 This can be a good choice to simply get quickly dried hair with ease. 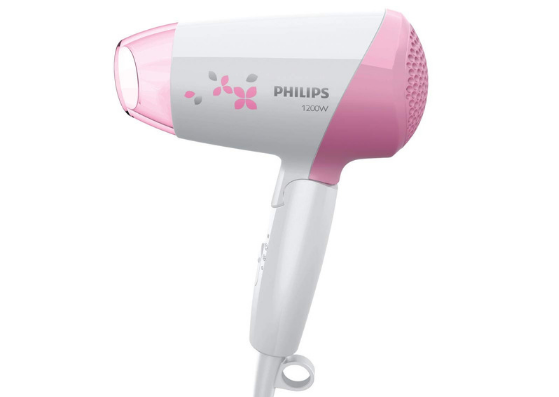 It is a 1200W hair dryer and comes with a 1-year warranty from Panasonic. The concentrator nozzle will help you to direct the dryer to the place you want to blow dry to get dry hair. This Panasonic hair dryer has 3 speed and 2 heat settings and also a cool shot button. However, this hair dryer is more effective to dry damp hair more than using it for professional blow dry hairstyles. The cool shot button is also not as great as it can be. 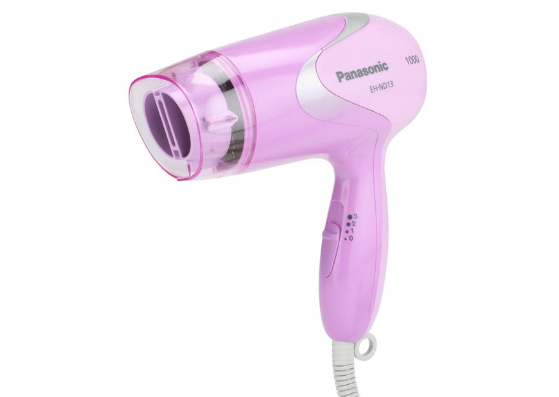 An everyday hair dryer that is simple and easy to use- Panasonic EH-ND11A Hair Dryer. This Panasonic hair dryer is a 1000W hair dryer with just 2 speed and heat settings. This does not have a cool shot button, however, to spice things up it has a Turbo function. It is a feature that gives powerful airflow, to help your dry hair faster. It also has a 2-year warranty from Panasonic which is excellent! On the whole, this is a simple hair dryer that is easy to use and as efficient as it can be for everyday quick hair drying purpose. 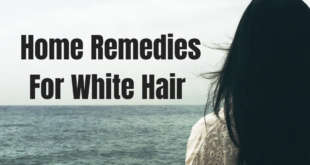 If you are clear on not to expect anything more than a dry hair, then this is for you. 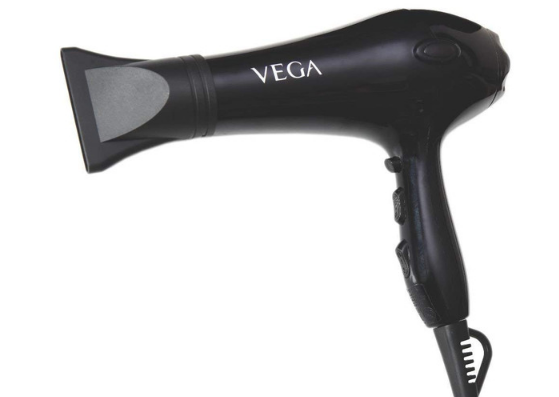 A professional hair dryer added to the list- Vega Pro Touch VHDP-02 Hair Dryer. This vega hair dryer comes with a 2-year warranty. It has 2 speed and heat settings and also a cool shot button. 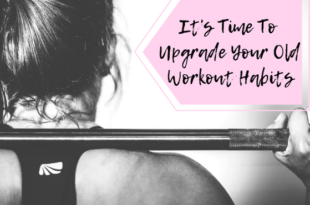 This will help to achieve the perfectly styled hair and blow dry you aim to get. The 2000W capacity is sufficient to get the best professional blow dry. It has 2 concentrator nozzles which will help you to add more precision and perfection in your hairstyle. Vega has also given some special additions for easy storage and cleaning. The removable end cap makes cleaning and maintenance easy, and the cord guard with a hanging loop will help with efficient storage. The most interesting catch here is the automatic overheat cut out feature. This assures you to protect your hair from overexposure to heat. 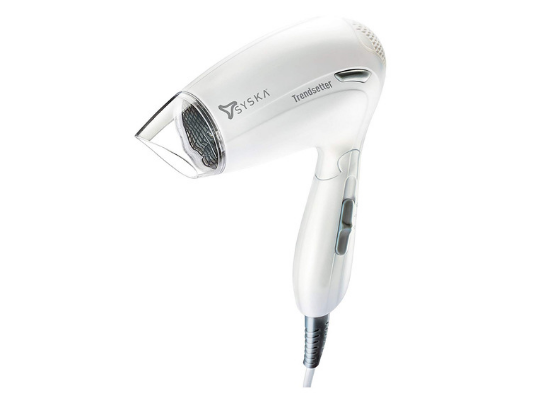 A simple hair dryer for everyday use but with some beneficial features must be the Syska HD1610 Hair Dryer. It has safety features that will help to protect hair and also aims to give you a gentle blow dry. This 1200W hair dryer has 2 speed and heat settings. It provides you with overheat protection which will protect hair from exposure and damage against excess heat. It also has heat balance technology. 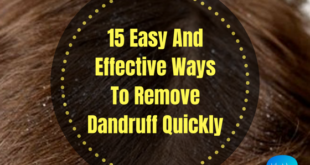 This is going to ensure that direct heat does not hit your mane is just one place, but it is going to be distributed evenly. The big wind inlet that the hair dryer has will reduce air swirl. You are left with quiet and easy drying as a result. Syska also gives a 2-year warranty. Here to the list is a Philips hair dryer that is quite basic and serves the purpose. 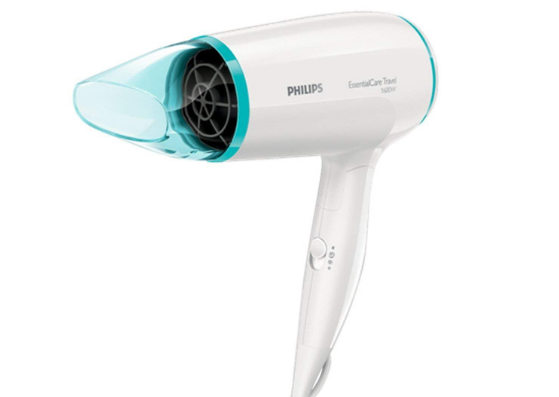 Philips HP8120/00 Hair Dryer is a 1200W dryer. It is quite handy to use with its foldable handle. Helps you to save on space and easy to sneak into any handbag; hence travel-friendly. 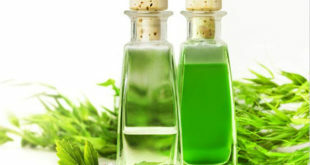 The power it just sufficient to achieve good hair drying on damp hair. It has three speed and heat settings and also a cool shot button (which sadly isn’t very effective). The concentrator nozzle present will help to direct airflow accurately on the areas you want to get your hair dried. It also has a 2-year warranty from Philips. A trendy and stylish everyday hair dryer- Havells HD3151 Hair Dryer. 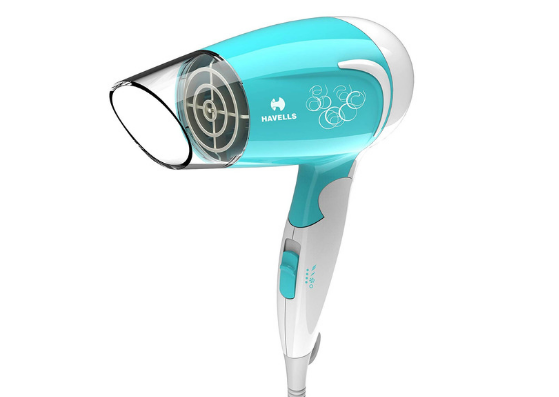 This 1200W hair dryer from Havells is also a good choice for a simple hair dryer. The foldable handle, the cord loop to hang it on, and the 2-year warranty form Haveells are all positives. It is indeed easy to handle and convenient for travel. But the interesting feature is its 3 adjustable temperature settings. This setting will allow you to have cool, warm and hot airflow. This is suitable for all hair types and the temperature control will give you the chance to set your hair or dry it based on the temperature it needs only. 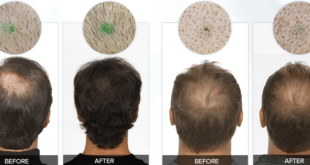 This will help to reduce the amount of hair damage that can occur from prolonged exposure to heat. There is also a cool shot button provided in this Havells hair dryer. 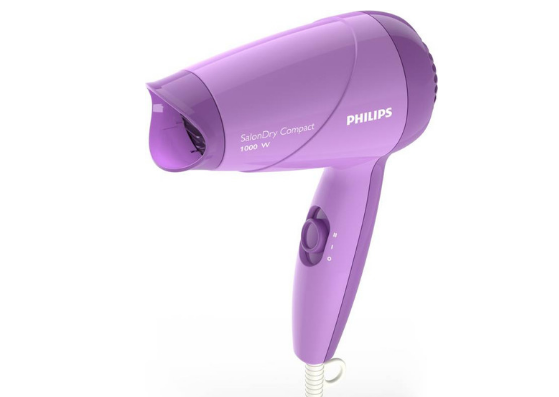 For those who expect nothing from your hair dryer expect just to dry hair can go for this very basic model of Philips hair dryer. The Philips HP8100/46 Hair Dryer is very straightforward. 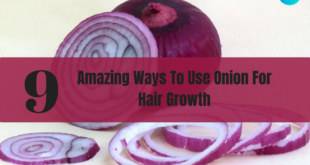 With no extravagant features, it offers just hair drying. It has 2 speed settings which are basic and it is a 1000W hair dryer. The power is sufficient for everyday use at home. 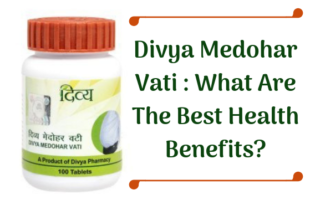 It is handy, compact, easy to use and travel-friendly. The concentrator nozzle makes the hair drying a lot focused and easy. It is a hassle-free, basic hair dryer from which you can expect nothing more than a gush of warm air. You can try your hand at blow-drying hair with hair dryer using this one, but the success of it is doubtful. Here we have another Panasonic hair dryer to the list that has many features for its price and size. 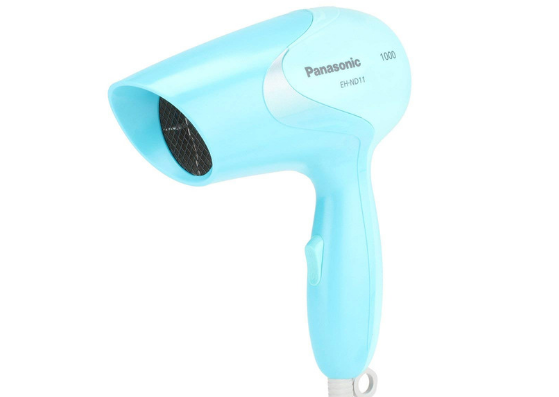 Panasonic EH-ND12P Hair Dryer is a simple 1000W dryer. It is more convenient for home use and is not meant for professional set up. 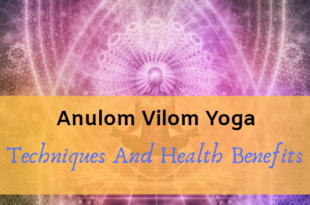 However, it still has many additional safety and effective features. 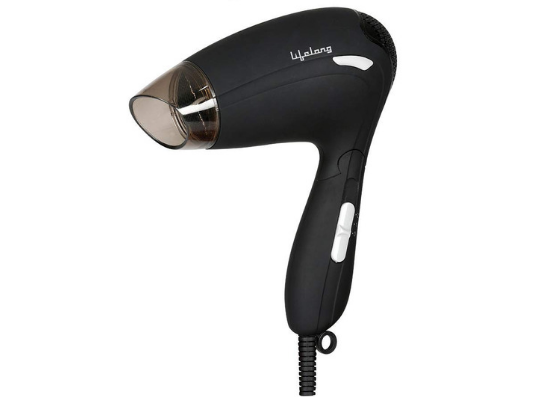 This has 3 speed and heat settings to help you to switch between the heat you require to dry or style your hair. It has the cool shot button to help your hair stay set post styling (but here, it isn’t effective much). Moreover, this Panasonic hair dryer also has a Healthy mode. This is a setting that will help to maintain and regulate the temperature at only 50 degrees. 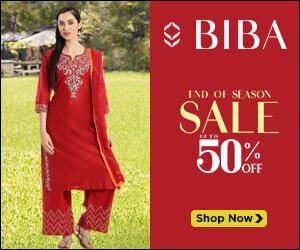 The temperature will not exceed beyond 50 so that your hair is protected from damage. The Turbo function is also present here in order to give you powerful airflow. And you can easily direct it on a specific area of your mane using the concentrator nozzle that is provided. Panasonic gives this hair dryer with a 2-year warranty. One more choice of a simple hair dyer with few features from Philips- Philips HP8108 Hair Dryer. 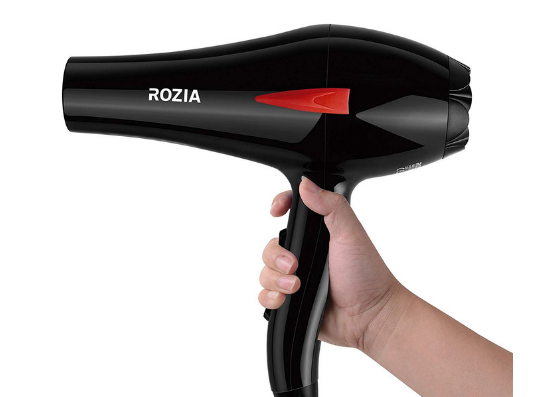 This is also a comfy, travel-friendly hair dryer with its foldable handle and compact size. You can use this 1000W hair dyer for regular hair drying. It has 2 heat and speed settings and also the cool air flow option to help your hair get some minimized and gentle cooling. It is provided with a concentrator nozzle and has a 2-year warranty. Want a basic hair dryer with good features? 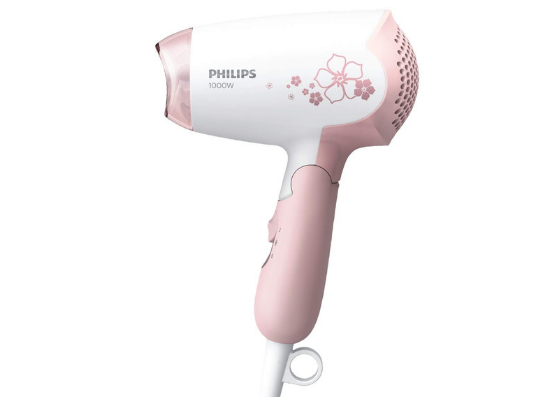 You must try the Philips BHD006/00 Hair Dryer. Philips has tried to add some extra features into a basic hair dryer, and it has worked quite alright. It is a Philips hair dryer with 1600 W power and with 3 speed and heat settings. This also has a foldable handle that makes it convenient to save space on storage and to travel with it. The concentrator nozzle helps to focus on specific areas that need drying. The cool shot button does help to an extent to protect the hair set, however, it isn’t as impressive as one expects it to be. The 2-year warranty that Philips gives for this hair dryer definitely needs to be appreciated. It is a good hair dryer with many features that one can swap between. Not meant for professional use, but it will work fine for home usage. 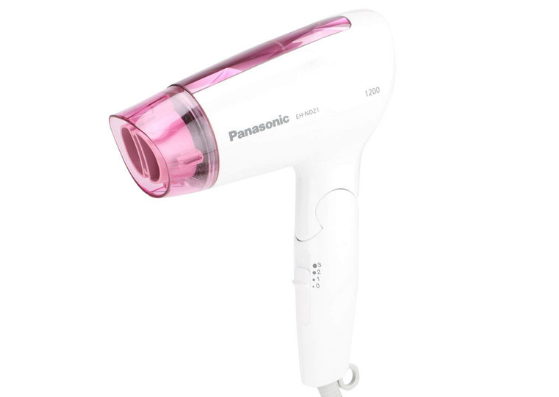 Here we have another choice of basic Panasonic hair dryer- Panasonic EH-ND13V Hair Dryer. This is a 1000W hair dryer with few safety features. It has the Healthy mode option. This will maintain the temperature under 50 degrees, to protect your hair against damage from high-temperature exposure. Turbo function in this Panasonic hair dryer will ensure you have powerful drying action under-regulated temperature. You also have 3 speed and heat settings to help you switch between the amount of heat you need for your hair. The concentrator nozzle helps you to have precise drying or styling. The cool shot button is also found to be quite effective compared to the other dryers. The 2-year warranty from Panasonic is another bonus. 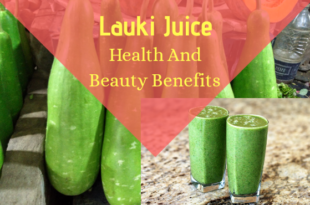 This is a good choice for an everyday hair dryer and also helps with blow drying effectively. Looking for an emergency hair dryer with not many features? 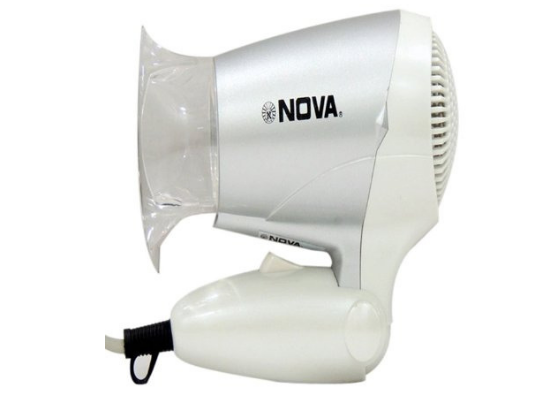 Then you can try Nova NHD 2806 Hair Dryer. This is an absolutely basic Nova hair dryer. It comes with a 1-year warranty form Nova. This is a 1000W hair dryer with 2 heat and speed settings. It has a concentrator attachment to help you get focused hair drying. It does have a cool shot button to help your hair set post drying. This hair dryer is very basic with no safety hair protection features. If you don’t fancy those, then you can give this a try. Another to the list of simple hair dryers for hair- Syska HD1605 1000W Hair Dryer. Although it is a 1000W basic hair dryer it has some interesting features that offer hair protection against hair damage from heat exposure. This has 2 speed and heat settings that will let you adjust the temperature to your preference. The over heat protection and heat balance technology are the ones that will help to protect your hair to a great extent. Heat balance will help to distribute the hot air that comes from the dryer. Rather than letting it hit just one spot. Also, it has a big wind inlet. This ensures that you achieve efficient hair drying with reduced air swirl. 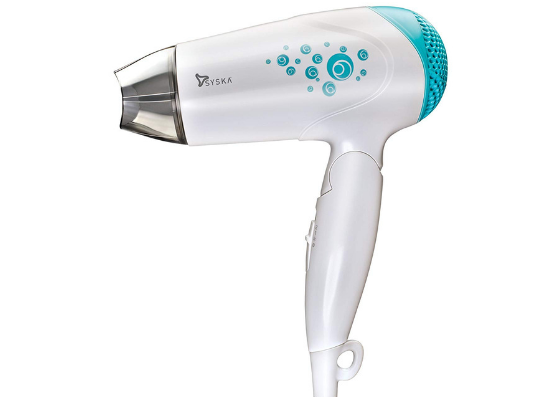 Syska gives a 2-year warranty for this hair dryer. 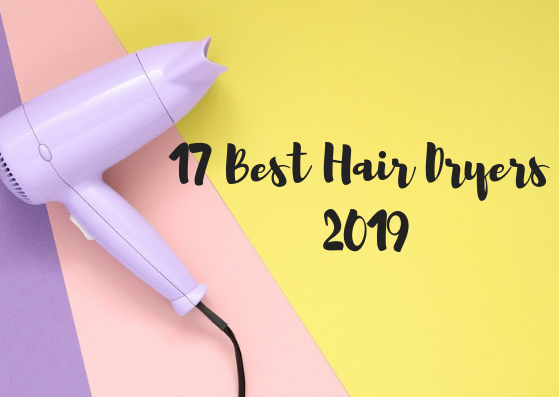 That’s the end of the list for the 17 Best Hair Dryers in 2019 You Should Know About. Have you tied any of them before? Or do you have other favorites? Comment and share what hair dryer works best for you to blow dry hair or just to dry hair when there is no time to spare. If you are still on the lookout to make the best pick, all the best! 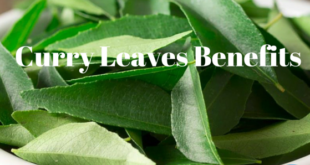 Rejuvalex Review – Know the Truth Before You Buy!